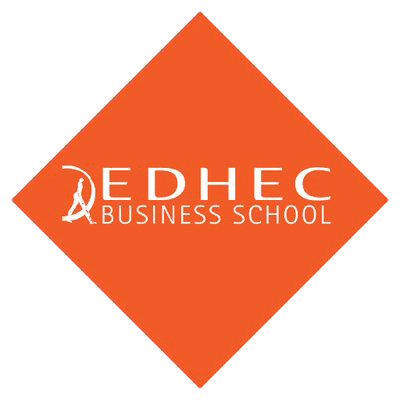 EDHECinfra will partner with the Global Infrastructure Hub to conduct a survey of institutional investors’ perceptions and expectations of infrastructure investment. The survey will be conducted in 2016 and will be repeated in 2017.  EDHECinfra and GIH aim to bring more clarity about what role infrastructure investments can play to existing investors in infrastructure, and to the numerous potential new investors in this area. The results of these surveys will support the development of the most relevant investment solutions by asset managers who have access to a pipeline of underlying infrastructure deals. To this day, the debate around the role of infrastructure in asset allocation decisions has focused mainly on the implied characteristics of the underlying asset (e.g. predictable cash flows are expected to be useful in a liability-driven investment context).  The GIH/EDHECinfra survey of investment practices in infrastructure will help make the reasons for such investment decisions more explicit, and help create the next generation of investment solutions using infrastructure assets to help investors meet their own goals. Establishing the Hub is a significant and practical initiative by the G20 to drive progress on its infrastructure agenda and to move engagement with the private sector beyond business as usual.